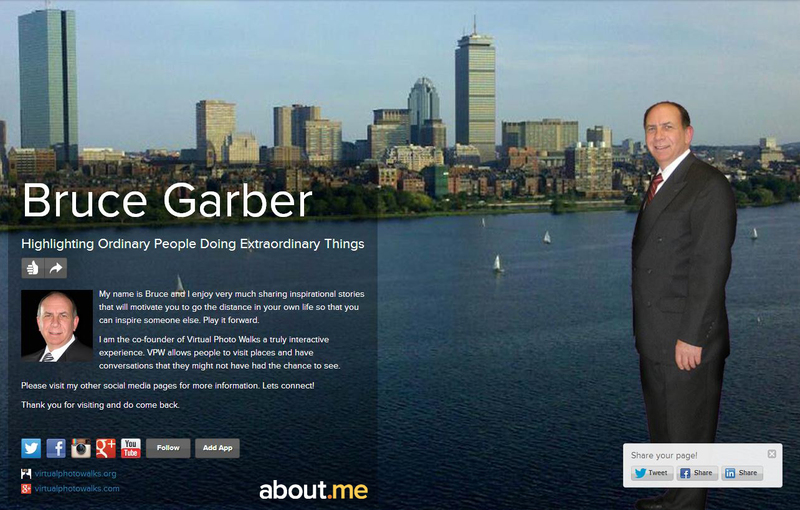 Check out about.me ( http://about.me ) It’s a web location that lets others know about you. Kind of like a landing page. And it’s FREE! Here’s a profile screen shot I did for myself.